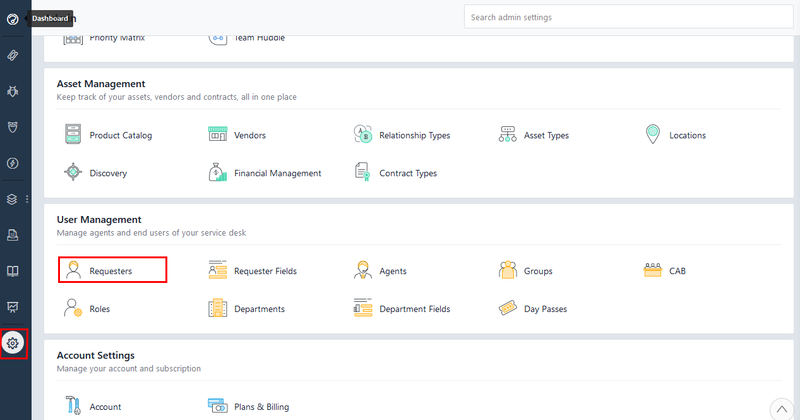 This process of integrating your Freshservice account with the Acquire. 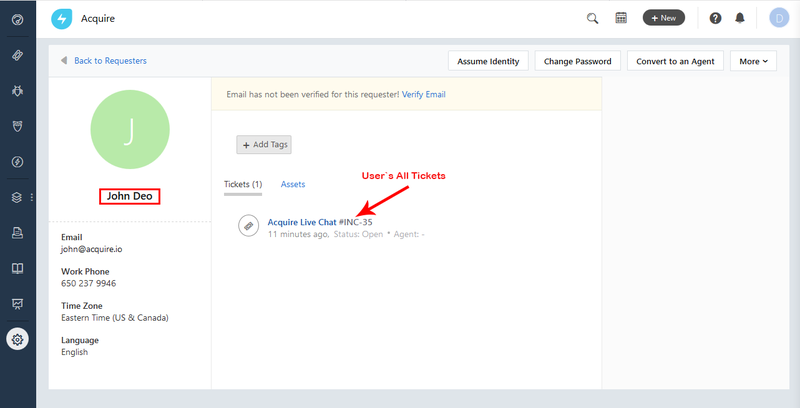 You will be able to create new tickets directly from Acquire. 1. 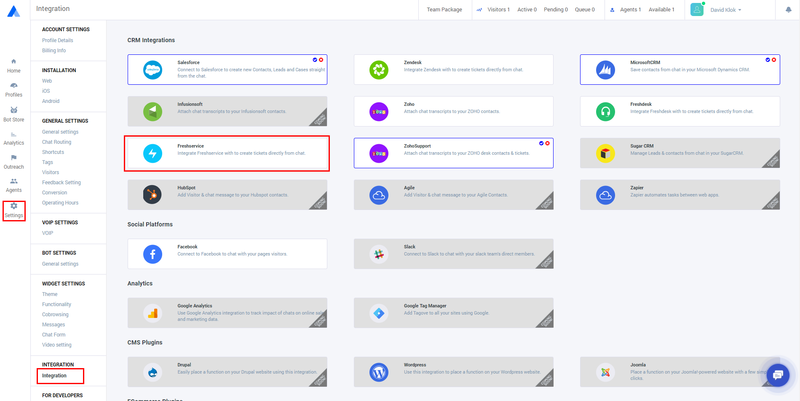 In the Acquire panel https://app.acquire.io/, go to Settings > Integrations and click on the to configured with Freshservice. 2. 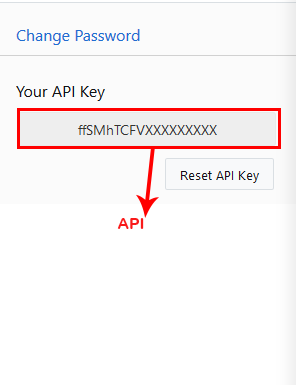 To fully integrate Acquire with Freshservice you will need your API Key. Please log into your https://[YOUR_ORG].freshservice.com account to find the API Key. 3. 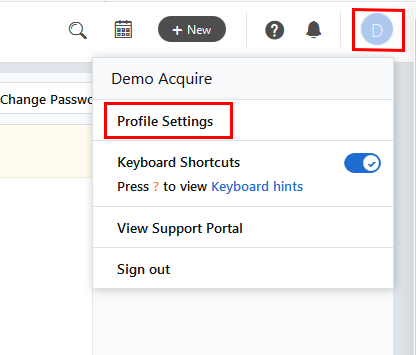 After you log in Freshservice panel, click on the profile icon on the right side top corner of the panel and click Profile Setting > Your API Key section and use this API. 1. Return to https://app.acquire.io/ and go to the Freshservice in the Integrations section. Provide your email address, Freshservice URL, and the API key from above into the configuration settings. 2. Click the connect button to configure. 3. To disconnect click on a red icon. 1. 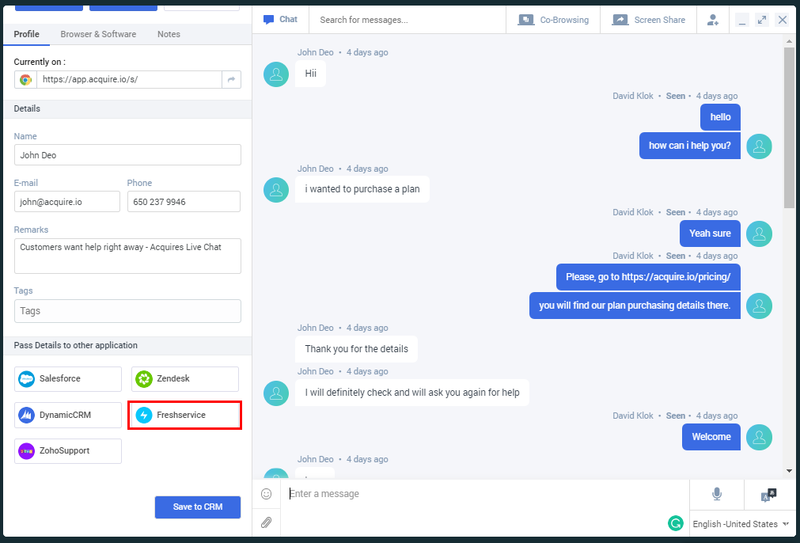 Create tickets in Freshservice directly from https://app.acquire.io/, click on synchronize Freshservice Integration button during a chat. That’s it! 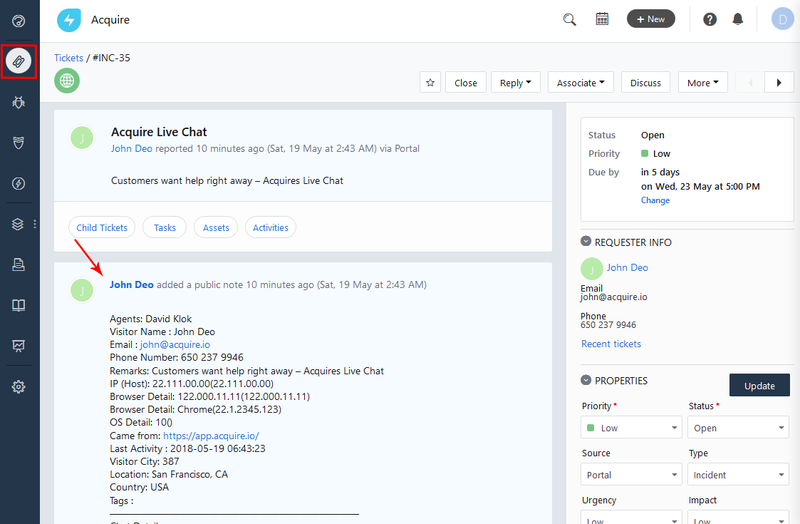 Your chat is now fully integrated with Freshservice!